Yardage - Whole Yards Only Note ! If you need more than the 12 Yards we currently have in stock, please make a different selection as additional yardage is not available. In stock yardage is typically shipped within 2 business days. 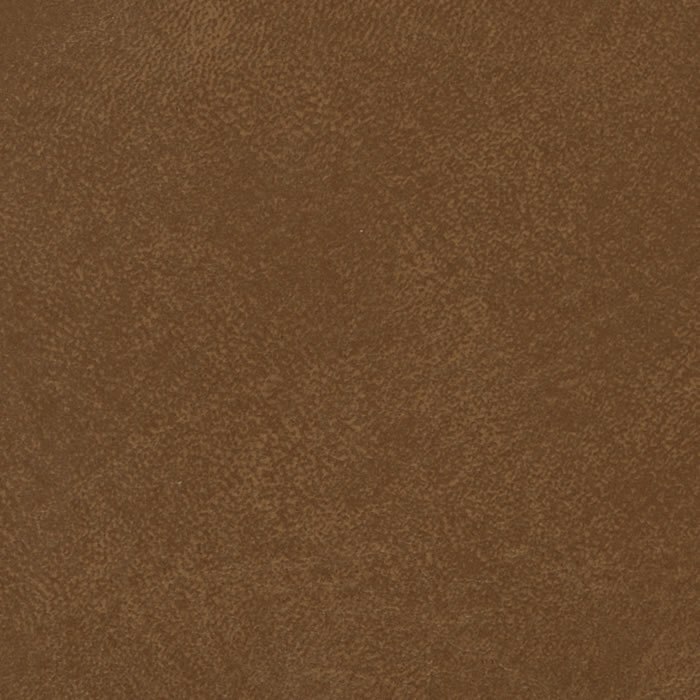 Spradling Seabreeze Ginseng Brown SEA0860 in Mahogany is an excellent marine vinyl with a subtle emboss that is perfect for exterior boat seating. It offers UVR (Ultraviolet Ray Resistance) as well as mildew resistance. With proper care, marine vinyl will give you excellent performance and lasting beauty. With its durability, this is a vinyl that can be used for Corporate, Hospitality, Healthcare and residential settings where high traffic is a consideration. Seabreeze is suitable for cornice boards, pillows, cushions, marine applications, auto/RV interiors, headboards and furniture upholstery.